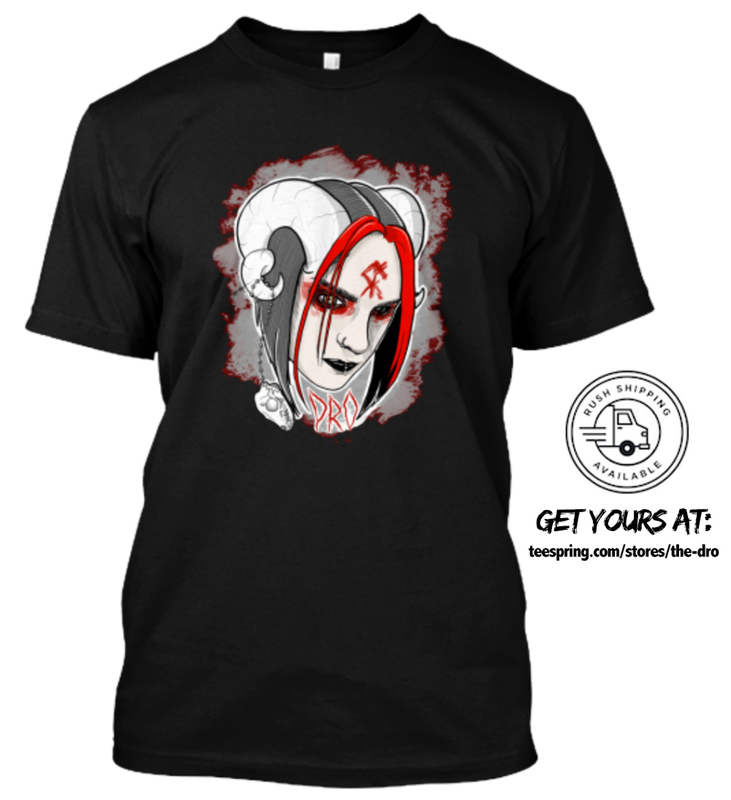 Check out the new awesome “Dro Horns” apparel available on my TeeSpring store. 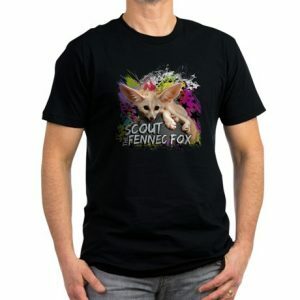 Clicking buy now will take you to the store there where you can purchase the shirt using their ordering system. Artwork was created and donated by the amazingly talented Kiera Panduh (@ChibiPanduh).Be sure to log into instagram and follow her art. 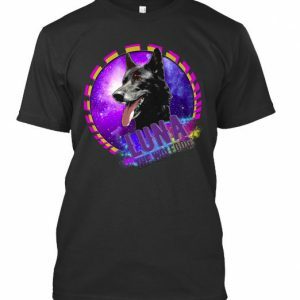 They are only printing a limited amount, Available until Monday! 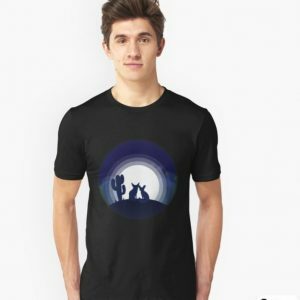 There are a few different styles, sizes and colors currently available. Click buy now to choose those options.